The follow-up to Zack Snyder’s 2007 smash 300 hits DVD, Blu-Ray and HD Digital next month. The Noam Murro directed 300: Rise Of An Empire will available to download from 8th September, while it will arrive in stores on disc on 29th September. 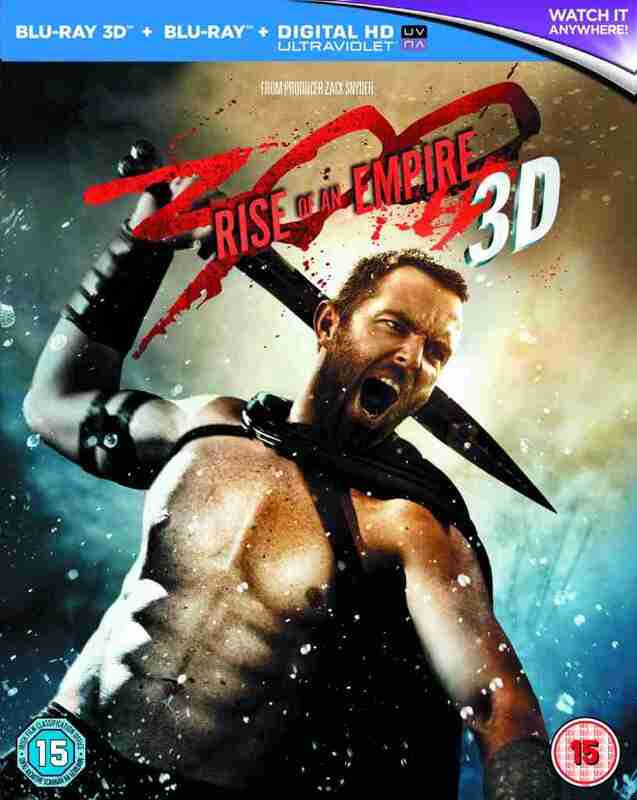 300: Rise Of An Empire in the breathtaking visual style of the blockbuster 300 is a new chapter of the epic saga which takes the action to a new battlefield – the sea. The story pits the Greek general Themistokles against the massive invading Persian forces, ruled by the mortal-turned-god Xerxes, and led by Artemisia, the vengeful commander of the Persian navy. Knowing his only hope of defeating the overwhelming Persian armada will be to unite all of Greece, Themistokles ultimately leads the charge that will change the course of the war.